Either on the ground or on the sea, the security aspect is essential. We are glad to see that our French know how helps this important field. 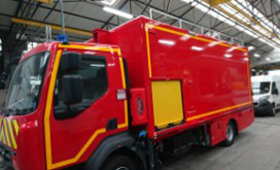 In order to protect the population against the potential pollution, the firemen from Bouches-du-Rhône (South East cost) equiped their trucks with ultrasonic wind sensors.They chose the CV7-V. It is the global leader of the tethered balloon. It is an appreciated entertainment for families. 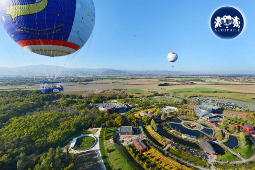 The group equiped seven sites in the wordwide, whose Disneyland Paris where we are too. 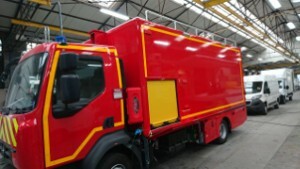 We equiped their balloon with our wireless version, the CV7SF2. 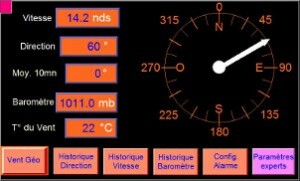 In France, many semaphores or harbours chose this pack. The semaphore is categorized in vigilant eye, open on the sea. It is a signaling and monitoring station established on a coast to inform and communicate with the ships. The new boat of the SNSM (Sea Rescue) is arrived. 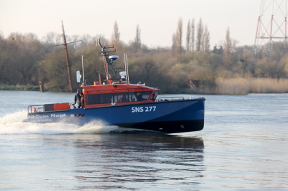 The SNS 277 is in the water on Morbihan’s golf (South of Brittany) equiped with LCJ CAPTEURS, CV7-C. Our collaboration persists for years. 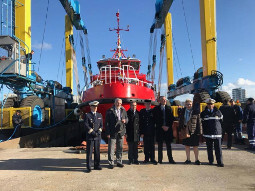 The last lisgh vessel with firefighting equipment of the naval firemen was exhibited the sixteenth of february, in Boulogne (North of France). The Socarenam always call our information services (CV3F) for their fishing boats, boats while, rescue boats.